Buy 1 for $19.53Buy 2 / Save $1.04!Buy 3 / Save $3.91! Borengajuli is a wonderful tea estate that is in the Mangaldai district of Assam. On a clear day the Himalaya Mountains are clearly visible. The tea bushes of this estate have been carefully selected through natural cloning. This means that tea bushes that display outstanding characteristics such as yield, abundance of "tip," flavor, and regular and consistent sized leaf were replanted in a tea nursery. Leaf cuttings were then taken from these bushes to grow a "mother stock" of tea-like bushes. From the mother stock more cuttings were taken which were then planted in the estate. 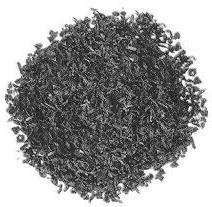 The result is a high yielding tea plantation whose produce exhibits exemplary flavor, bright coppery color in the cup and outstanding leaf style. It is no wonder that Borengajuli has become one of the most sought after teas from Assam. George Williamson pioneered vacuum packing at the estate level and Borengajuli was one the first Assam estates whose produce was vacuum packed. 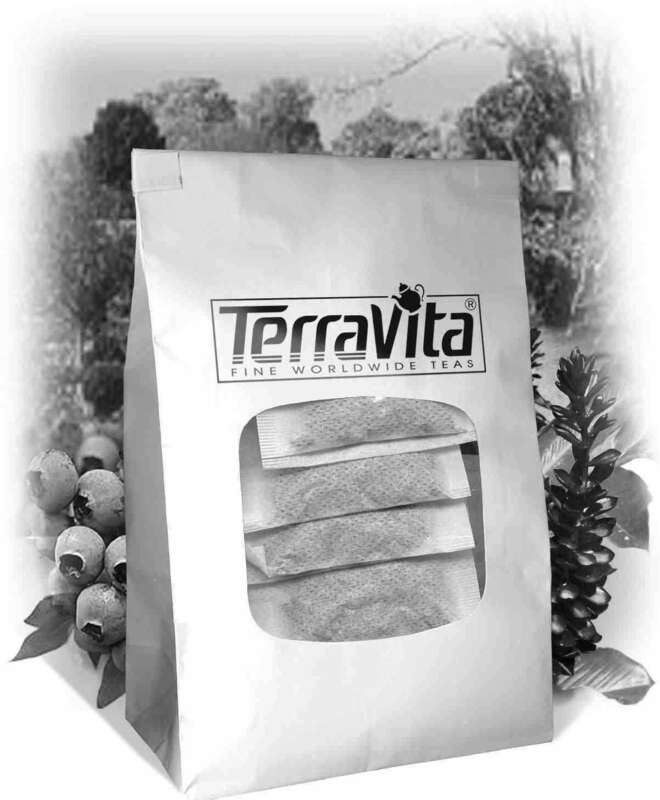 Tea goes through an natural oxidation process whereby it ages due to its interaction with oxygen. By vacuum packing this process is arrested until the vacuum is broken. When we repack Borengajuli it is out of a vacuum for no more than 30 minutes after which it is re-vacuumed. In essence this tea is literally 2 hours old, in terms of freshness. The only place to get fresher tea would be to go to the estate itself. You might ask - What gives Assam tea its special characteristics? The Assam valley is dominated by the Brahmaputra River - a large slowly meandering river which over millennia of spring and fall flooding has deposited a rich loam over the valley. The soil is a deep and sandy and the region suffers a very hot and steamy monsoon season, but equally important a relatively dry and cool winter. Perfect conditions for the Assam tea bush. This area is also susceptible to earthquakes which can make the ground swallow up whole tea bushes but this does not affect the unmistakable rich taste of Borengajuli FBOP.